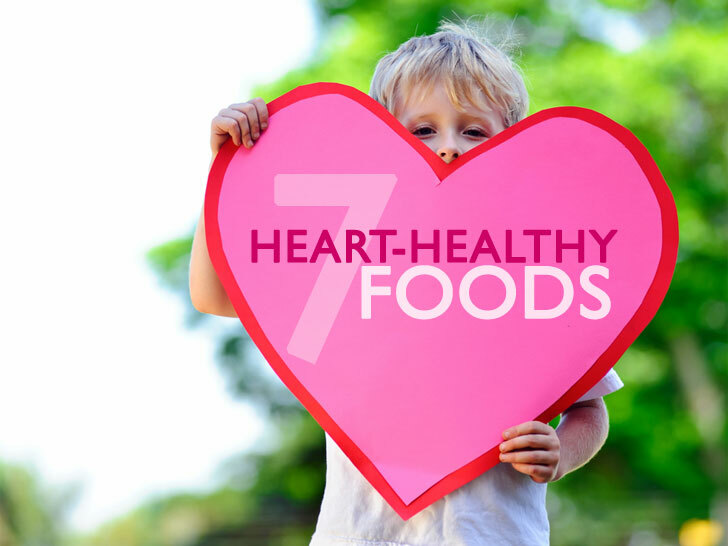 In honor of February being both National Heart Health Month and the month in which we celebrate Valentine's Day, we're highlighting 7 heart healthy foods you can incorporate into your family's diet. Research has identified numerous heart healthy ingredients over the years, and herein are some of our favorites, along with tips on how to seamlessly add them to meals. 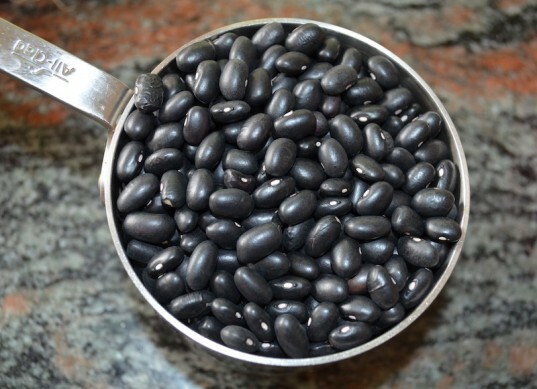 From staples like black beans to new favorites like flaxseed, read on for 7 delicious and versatile heart-healthy ingredients you can start benefiting from today! Black beans aren’t just for soup and Mexican food anymore. Although they are delicious in stews and savory dips, you and your family can take advantage of the calcium, B-vitamins, and fiber that black beans offer in new and interesting ways: try this beloved brownie recipe that utilizes black beans or make a sweet dip for fruit. Walnuts and almonds, along with being among the most well-known nuts in this country, are chock full of the “right” kind of fats (monounsaturated) as well as phytoesterols (a plant-based nutritional component that may lower heart disease risk). Both are also extremely versatile, with lots of ways to be incorporated into weekly meal planning. In addition to being tasty when eaten outright, you can soak and dehydrate them to make raw vegan cheeses, blend them into dips and pesto, sprinkle them over salads, or bake them into muffins or cookies. 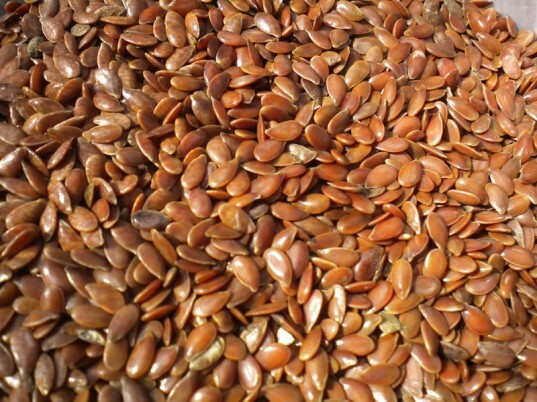 Flaxseed, although a popular health-world buzzword in the past few years, often gets overlooked as a heart-healthy ingredient because people simply don’t know what to do with it! Amazingly, ground flaxseed is a good fit for many recipes: sprinkled on salads, added to smoothies and cookies, even used as an egg alternative. It’s high in fiber and also contains those Omega 3 fatty acids that have been linked with improved heart health. Be sure to used ground flaxseed — it’s best to buy the flax seeds whole and then grind them a few tablespoons at a time or as needed for a recipe. This keeps them fresher, and research has shown ground flaxseeds are more easily absorbed and digested by the body. Although any green veggie would be a welcome addition to family meals, broccoli and spinach have super heart-healthy properties. Spinach contains B-vitamins, fiber, and calcium. Sneak it into smoothies or tomato sauce. Make a tasty spinach salad and serve it with a few different dressings on the side. My kids love to dip their spinach in homemade balsamic vinaigrette and honey mustard dressings! 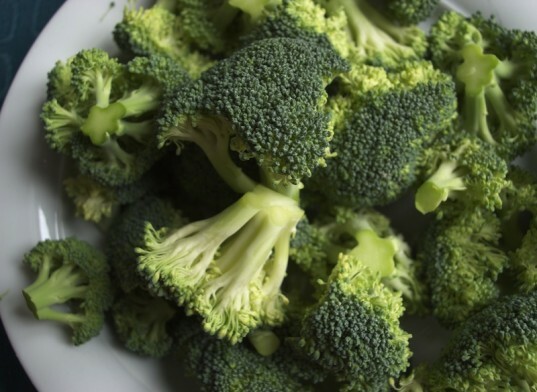 Broccoli, which is packed with calcium, folate, and Vitamin C, is yummy in soups, in pesto, or even baked in bread! The fact that sweet potatoes and carrots have heart-healthy carotenoids (which also help your immune system) and vitamin C is just a bonus: their sweet taste and prevalence during the winter months make them natural go-to ingredients for cozy and kid-friendly comfort foods. 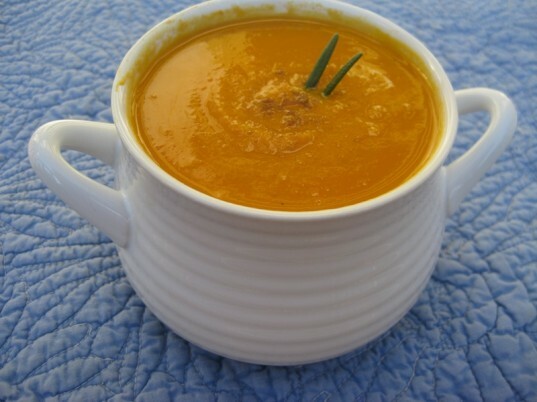 Their vibrant color also brightens up soups and stews. Okay, we know this is kind of a broad category, but fruits in general are full of heart-health-supporting vitamins and fiber. From the flavonoids in apples to the folate found in berries to the potassium in peaches, fruit is a perfect evening treat or snack for every member of the family. Getting kids used to consuming fruit in an unprocessed form on a regular basis is a great habit. 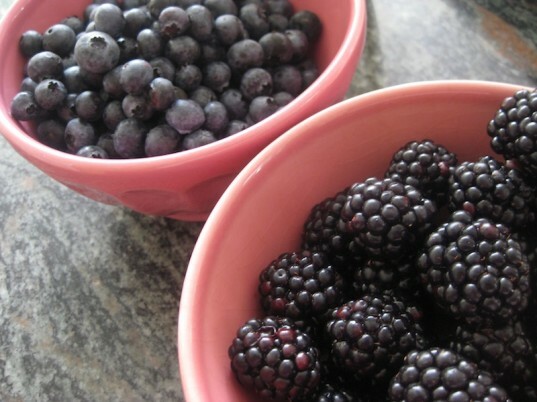 For special occasions, experiment with different types of fruit and make them into crumbles or pies. We realize that life without chocolate is a little too much to ask! And it’s not necessary to abstain: have this delicious treat in pudding, muffins, or even homemade peanut butter cups! Dark chocolate contains flavonoids and antioxidants and has been shown to reduce blood pressure when consumed in moderation. 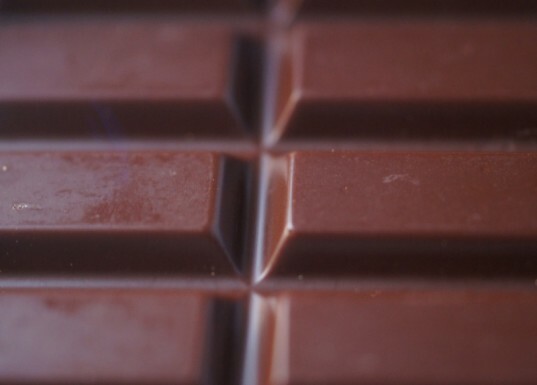 Chocolate’s health benefits do NOT extend to milk or white chocolate, so be sure to pick a dark chocolate when enjoying a sweet treat. Some of our favorite brands: Divine Chocolate,Theo, and Alter Eco. Black beans aren't just for soup and Mexican food anymore. Although they are delicious in stews and savory dips, you and your family can take advantage of the calcium, B-vitamins, and fiber that black beans offer in new and interesting ways: try this beloved brownie recipe that utilizes black beans or make a sweet dip for fruit. Walnuts and almonds, along with being among the most well-known nuts in this country, are chock full of the "right" kind of fats (monounsaturated) as well as phytoesterols (a plant-based nutritional component that may lower heart disease risk). Both are also extremely versatile, with lots of ways to be incorporated into weekly meal planning. In addition to being tasty when eaten outright, you can soak and dehydrate them to make raw vegan cheeses, blend them into dips and pesto, sprinkle them over salads, or bake them into muffins or cookies. Flaxseed, although a popular health-world buzzword in the past few years, often gets overlooked as a heart-healthy ingredient because people simply don't know what to do with it! Amazingly, ground flaxseed is a good fit for many recipes: sprinkled on salads, added to smoothies and cookies, even used as an egg alternative. 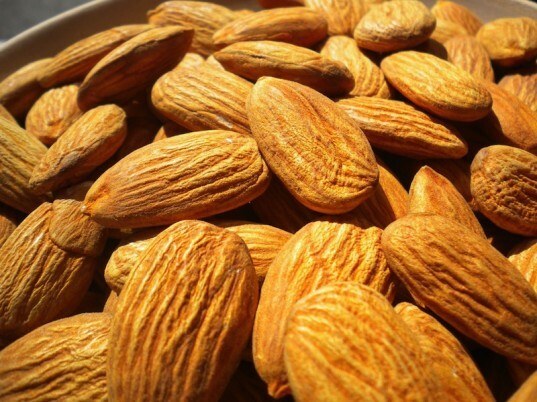 It's high in fiber and also contains those Omega 3 fatty acids that have been linked with improved heart health. Be sure to used ground flaxseed -- it's best to buy the flax seeds whole and then grind them a few tablespoons at a time or as needed for a recipe. This keeps them fresher, and research has shown ground flaxseeds are more easily absorbed and digested by the body. We realize that life without chocolate is a little too much to ask! And it's not necessary to abstain: have this delicious treat in pudding, muffins, or even homemade peanut butter cups! Dark chocolate contains flavonoids and antioxidants and has been shown to reduce blood pressure when consumed in moderation. Chocolate's health benefits do NOT extend to milk or white chocolate, so be sure to pick a dark chocolate when enjoying a sweet treat. Some of our favorite brands: Divine Chocolate,Theo, and Alter Eco.